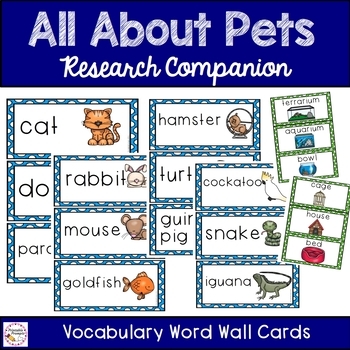 If you are researching about pets and reading the story I Wanna Iguana, this book companion and research companion bundle includes a bunch of supporting materials for you to use including vocab cards, graphic organizers, writing prompts and pages, and more! 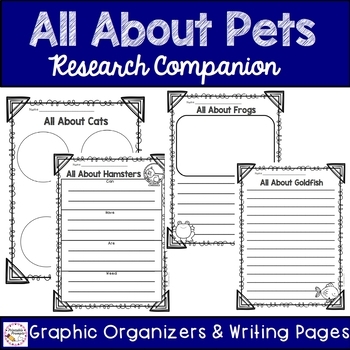 Web organizer and Can,have,are,need organizer for each animal as well as pages for a pet fact book (2 formats to choose from). 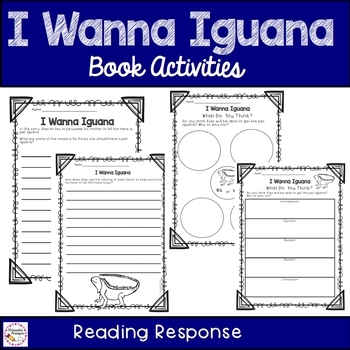 Includes Opinion writing, narrative writing, informational (research) writing, and friendly letter writing . Basic checklist is included for each type of writing. 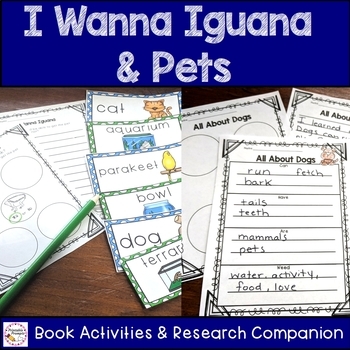 Please check out the preview to see if this pack is just right for your students.